MYRTLE BEACH, SC (WMBF) – Police have identified the suspect wanted for the shooting at Pure Ultra Club early Saturday morning in which five victims were shot. 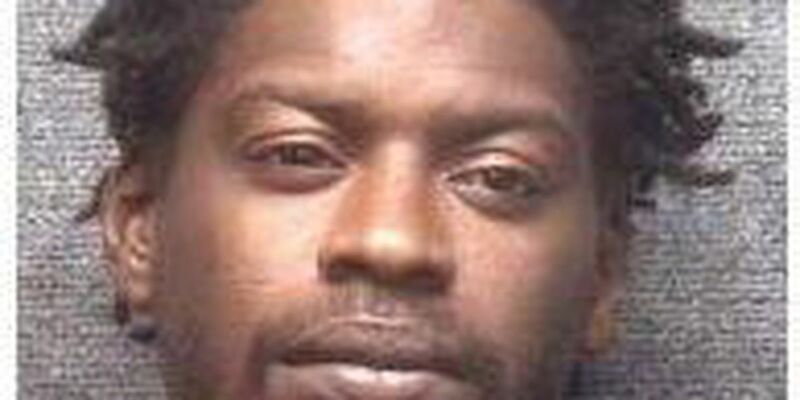 Cleavon Dantzler, 33, is identified as the suspect in the shooting. He is described by police as a black male, 5-feet-10-inches tall, 178 pounds in weight with black hair and brown eyes. Dantzler should be considered armed and dangerous; police say to use extreme caution if location. Anyone with information on his whereabouts should contact the Myrtle Beach Police Department at 843-918-1382 and refer to case 16-023499. The shooting was reported at about 2:33 a.m., Lt. Joey Crosby said. Five victims are receiving treatment for their injuries. Four of the victims were bystanders. One was treated at the scene, three were treated and released from the hospital and one is still being treated at the hospital. His condition is unknown.